Chris Kyle, aka “The American Sniper” is heralded as the most accomplished marksman in U.S. military history with hundreds of confirmed enemy kills. Kyle’s memoir, American Sniper: The Autobiography of the Most Lethal Sniper in U.S. Military History, sold over a million copies, was on the The New York Times Best Seller list for 40 weeks and was eventually adapted into a movie directed by Clint Eastwood. The film, American Sniper grossed over $500 million in the box office and received six Academy Award nominations, winning one. Chris Kyle’s story is riveting, heartbreaking and inspirational. In the wake of the tragedy, The Chris Kyle Frog Foundation was formed to preserve this American hero’s legacy. The mission behind the Chris Kyle Frog Foundation is focused on strengthening the families of military personnel and first responders. Far too often these family bonds are diminished in the face of conflict. 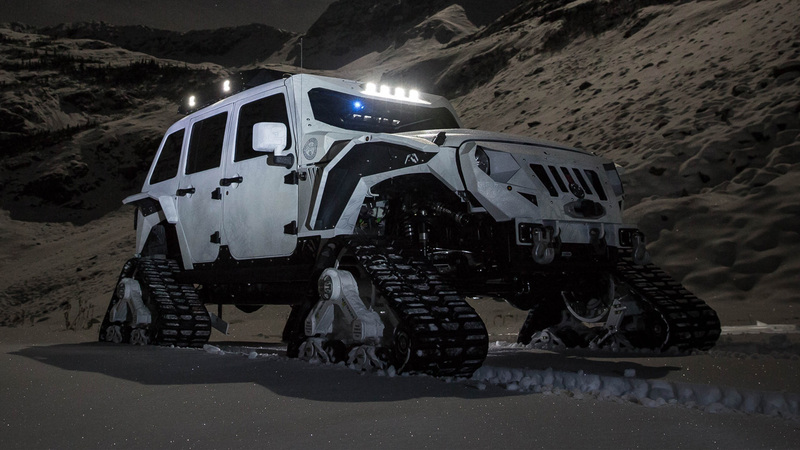 In 2015, The Chris Kyle Frog Foundation partnered with Complete Customs of McKinney, Texas to build three vehicles to raise awareness for the foundation. Complete Customs built two Jeep Wranglers and one GMC Yukon XL to honor Chris’ legacy and further carry the foundation’s message. 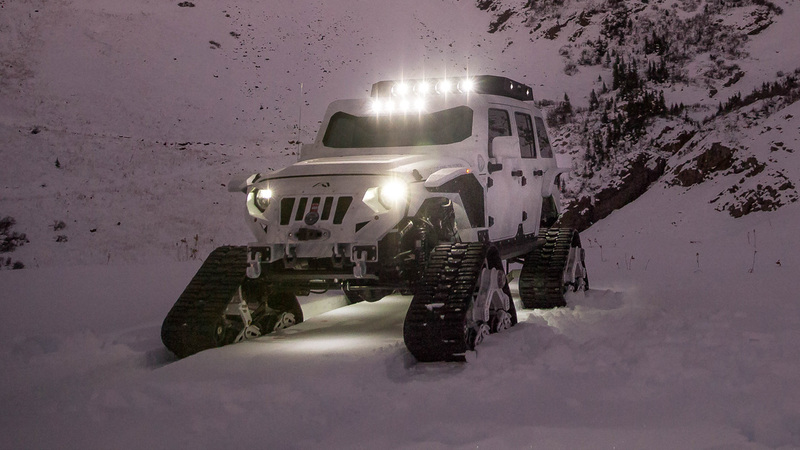 The Yukon was ultimately raffled off to support the foundation and the two Jeeps are currently making their rounds across the country at different events. 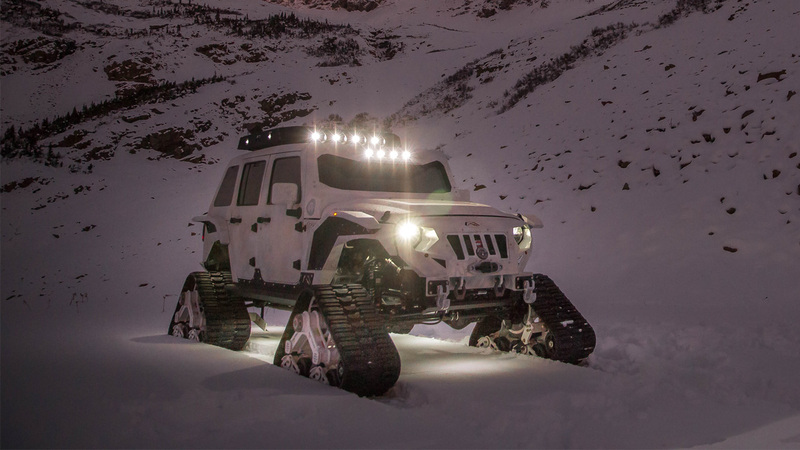 For 2016, KEG Media (who helped design the 2015 Chris Kyle Jeeps) and Complete Customs stepped up to continue the tradition. 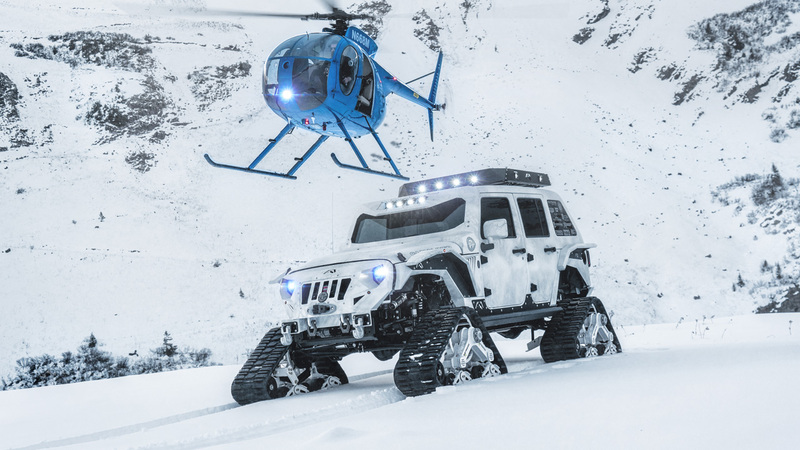 Robbie Bryant from KEG Media brought the Wrangler to Complete Customs to create an outrageous tribute vehicle to be unveiled at the 2016 SEMA show in Las Vegas. 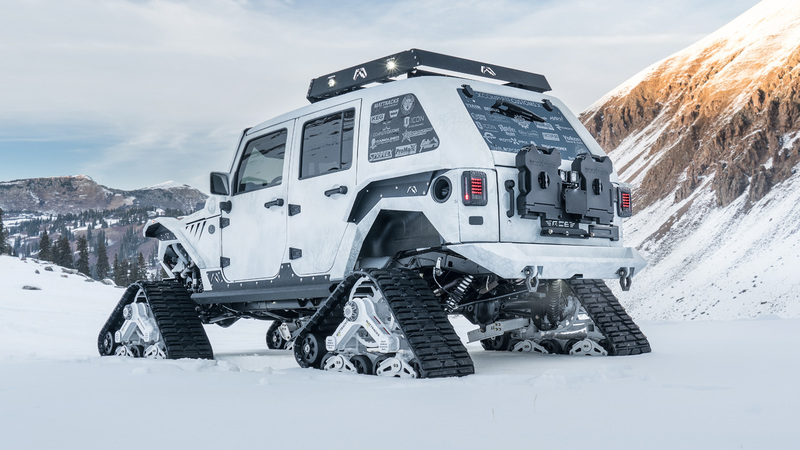 The “Arctic Frog” tribute Jeep is exceptionally unique and equipped with the best equipment the aftermarket has to offer. The Wrangler was officially unveiled to Taya Kyle and Tank Machine early Tuesday in the KEG Media booth and has since set the social media world on fire. This amazing machine will spend the next year touring the country, raising further awareness for The Chris Kyle Frog Foundation. 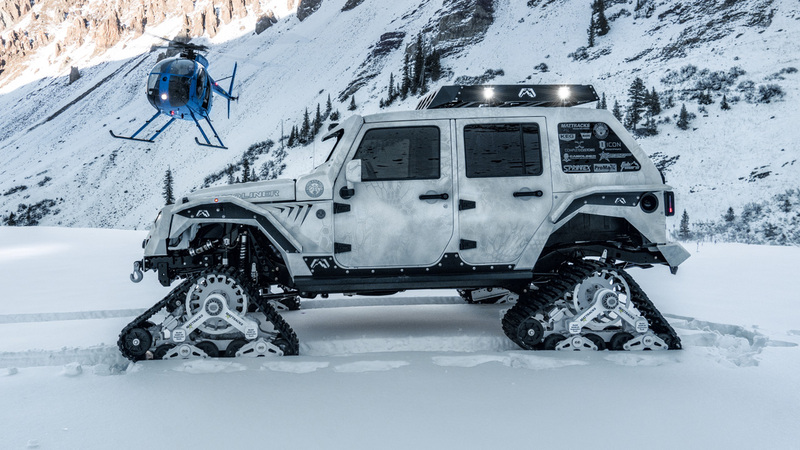 The Jeep will ultimately be taken to Barrett Jackson and auctioned off with all proceeds going to help families of military and first responders.